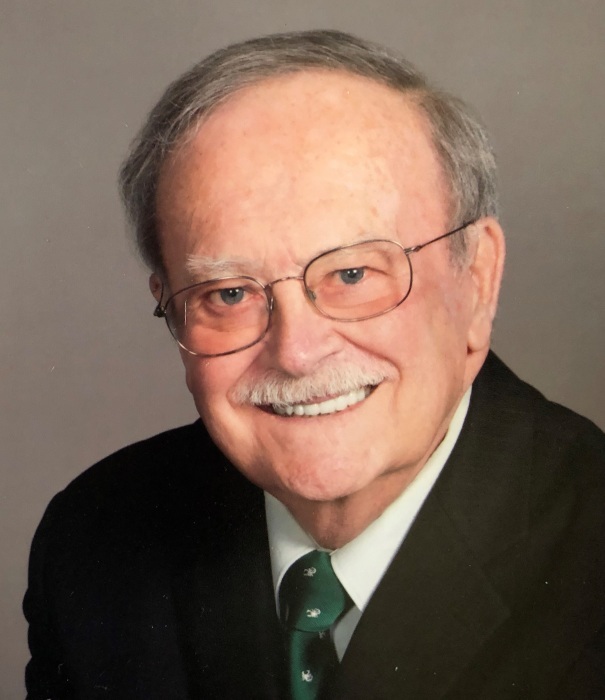 Walter Lee Roberts, 82, of Laurel passed away April 2, 2019. He was born in 1936 to Walter James and Dorothy Louise in Gauley Bridge, WV. Lee was a member of St. Mary of the Mills Catholic Church and Sons of Italy. He served four years in the U.S. Air Force and later retired from the U.S. Postal Service in 1998. He enjoyed spending time with his family, going to Ocean City, stained glass working, and woodworking. He is survived by his wife of 60 years, Catherine, daughters Mary Ann Roberts, Diana (Chris) Cokas, Laura (George) Panagoulis, grandchildren Brian (Lisette) Harrington, Erin (Jake) Lebo, Jameson Cokas, Amanda (Adam Ekwall) Parks, Carly Cokas and great grandchildren Beckley and Claire, and numerous nieces, nephews, and friends. He was preceded in death by his parents, brother Charles, and sister Sue. A memorial visitation will be held Thursday, April 4 from 3-7pm at the Donaldson Funeral Home, 313 Talbott Ave, Laurel, MD 20707. A memorial mass will be held on Friday, April 5 at 1pm at St. Mary of the Mills Catholic Church, 114 St. Marys Pl, Laurel, MD 20707. In lieu of flowers, the family has requested donations to St. Mary of the Mills Catholic Church in Laurel.